Trips to Denver will be even easier to make with extended service to Denver (DEN). 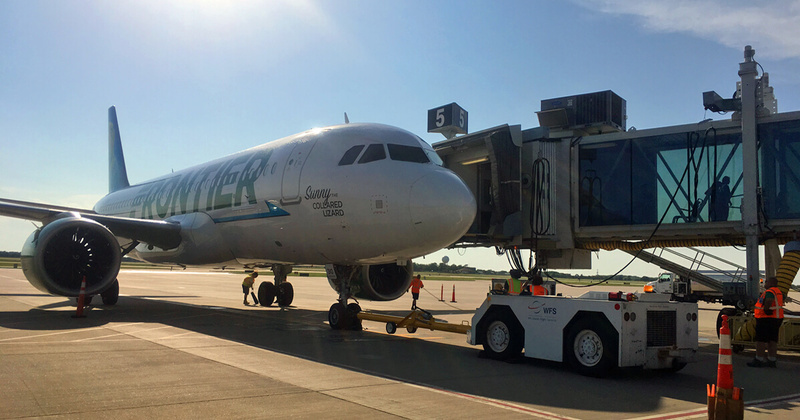 Frontier Airlines resumes their third weekly nonstop flight starting on Feb. 19. This will provide low-fare service to Denver on Sundays, Tuesdays and Thursdays. Flights will depart ICT at 8:38 p.m. and arrive in Denver at 9:19 p.m. Return flights will depart DEN at 5:21 p.m. and arrive in Wichita at 7:48 p.m. Visit www.flyfrontier.com to book your next trip or check out our Hot Fares page to keep up with the latest flight deals and promotions. Want to stay indoors? Plan your itinerary around a trip to one or multiple museums that Denver has to offer. The Denver Museum of Nature and Science has two new exhibits to explore that will take you on an adventure through ancient history and the natural world. Another option would be to visit one of the seven art districts or take a trip to the Denver Art Museum. Along the way, you’re bound to run into the 40-foot-high, blue bear! Maybe you’re ready to explore the outdoors! Denver is a great place to do so. There are many opportunities for hiking, skiing, rock climbing or ice skating. Or, if you’re looking for something a little more slow-paced, take a stroll through Denver Botanic Gardens. Whatever your interest, Denver is a great place to catch a breath of fresh mountain air. Denver has a robust music and nightlife scene with multiple music venues, chic lounges, and a variety of comedy clubs. 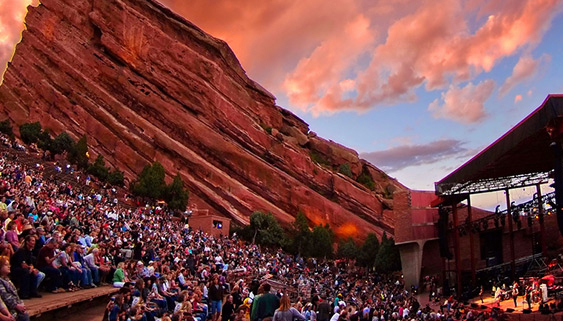 Also located just outside of Denver, is the Red Rocks Amphitheatre, known to be one of the world’s best concert venues with a spectacular view! Or explore the dance floors of the South of Colfax Nightlife District. 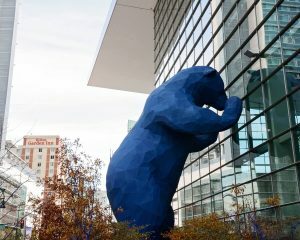 Check out Denver 365 events calendar and take a peak at some of the upcoming music events for 2019. With multiple options for adventure, exploration and relaxation, Denver makes for a wonderful get-away destination. Start planning your trip today and check out all that “The Mile High City” has to offer here.